Developmental linguistics is the study of the development of linguistic ability in an individual, particularly the acquisition of language in childhood. It involves research into the different stages in language acquisition, language retention, and language loss in both first and second languages, in addition to the area of bilingualism. Within CL, the analysis of the conceptual and experiential basis of linguistic categories is of primary importance. The formal structures of language are studied not as if they were autonomous, but as reflections of general conceptual organization, categorization principles, processing mechanisms, and experiential and environmental influences. In addition, cognitive linguistics argues that language is both embodied and situated in a specific environment. 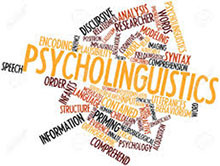 Psycholinguistics or psychology of language is the study of the psychological and neurobiological factors that enable humans to acquire, use, comprehend and produce language. 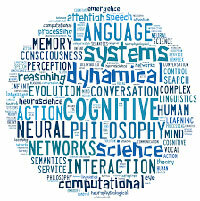 Initial forays into psycholinguistics were largely philosophical or educational schools of thought, due mainly to their location in departments other than applied sciences. 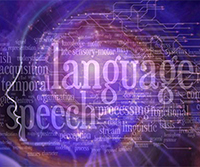 Modern research makes use of biology, neuroscience, cognitive science, linguistics, and information science to study how the brain processes language. 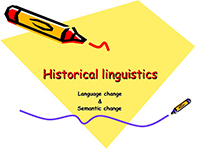 Language change is variation over time in a language's phonological, morphological, semantic, syntactic, and other features. It is studied by historical linguistics and evolutionary linguistics. 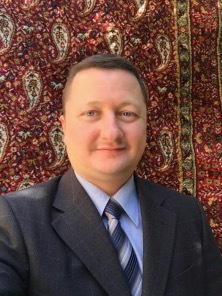 Some commentators use the label corruption to suggest that language change constitutes a degradation in the quality of a language, especially when the change originates from human error or prescriptively discouraged usage. Descriptive linguistics typically does not support this concept, since from a scientific point of view such changes are neither good nor bad.